As of 2015, The Listening Program has been incorporated into CDA’s Accountability and Feedback Loops practice area. 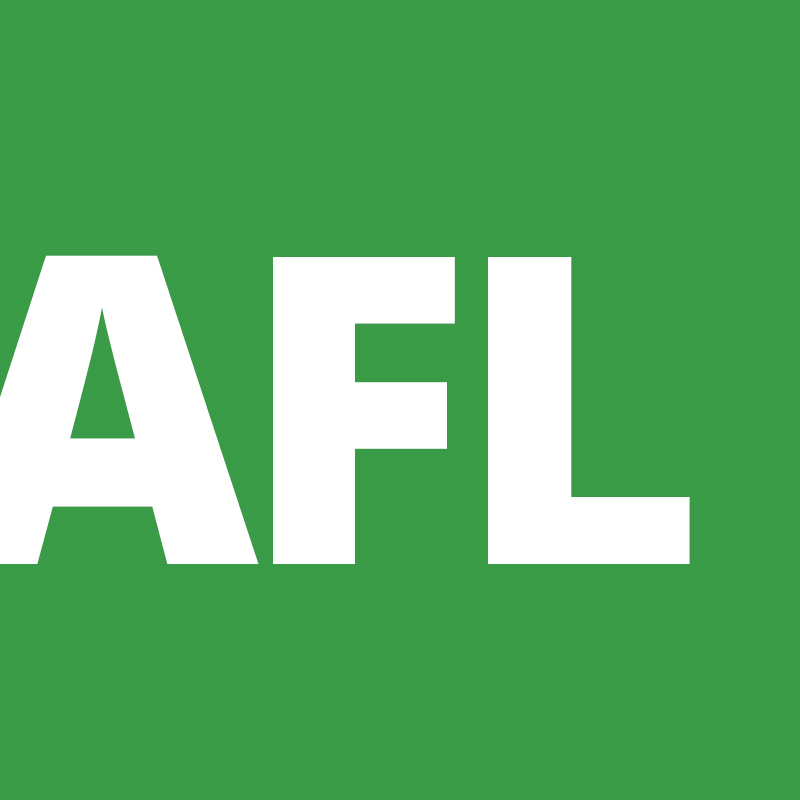 The Listening Program (LP) arose from the notion that the people best placed to evaluate the impacts and effectiveness of international aid are those who receive it. 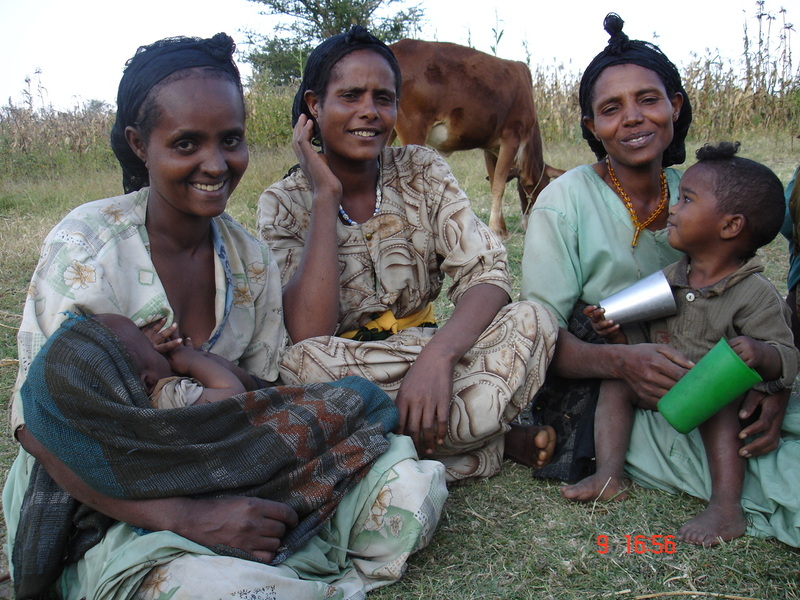 From 2005 through 2009, CDA organized Listening Exercises in 20 countries to gather the perspectives, experiences and recommendations of nearly 6,000 people affected by international aid efforts. Over 400 staff from more than 125 international and local aid organizations joined the collaborative listening and learning process during the two-week listening exercises. Listening Teams held conversations with people who represented broad cross-sections of their societies: local leaders and community members, government officials and civil society activists, teachers and students, farmers and business people, men and women, young and old, privileged and marginalized. Listening conversations included people who had directly received assistance, people who had not received assistance but who were close enough to the process to have valid and interesting insights about its impacts, and local people and expats who had been a part of the chain of delivery and implementation of aid programs. After multiple Listening Exercises were completed, LP facilitated 2 consultations and 16 Feedback Workshops with more than 300 practitioners, policy-makers, and academics to examine the evidence and reflect on the implications for aid providers. 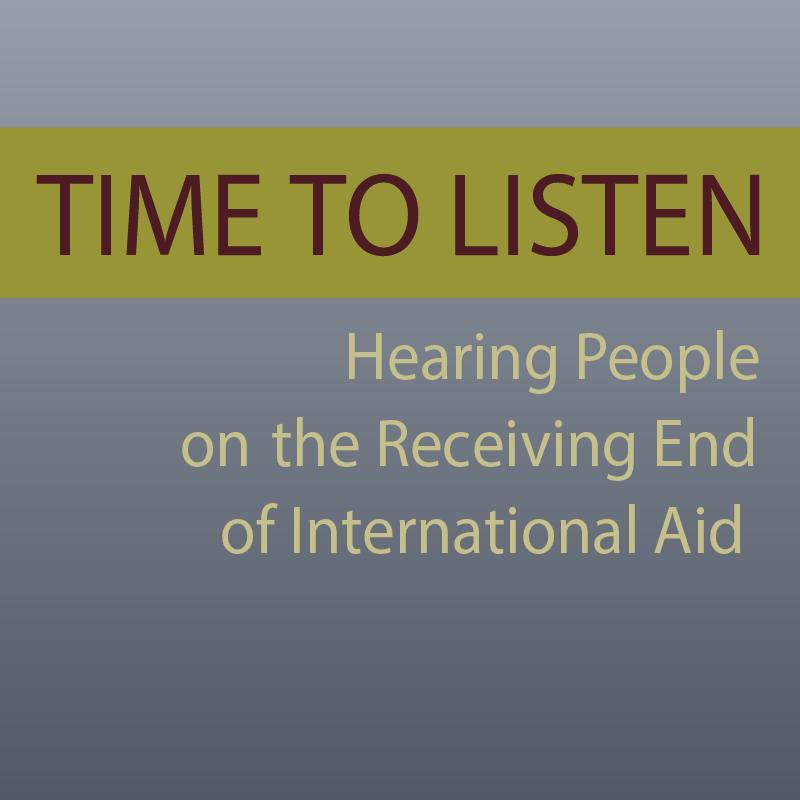 The findings of this process are summarized in Time to Listen: Hearing People on the Receiving End of International Aid. CDA continues to share the findings with a wide range of donors, policy- makers, international and local aid agencies, foundations, academics and students. 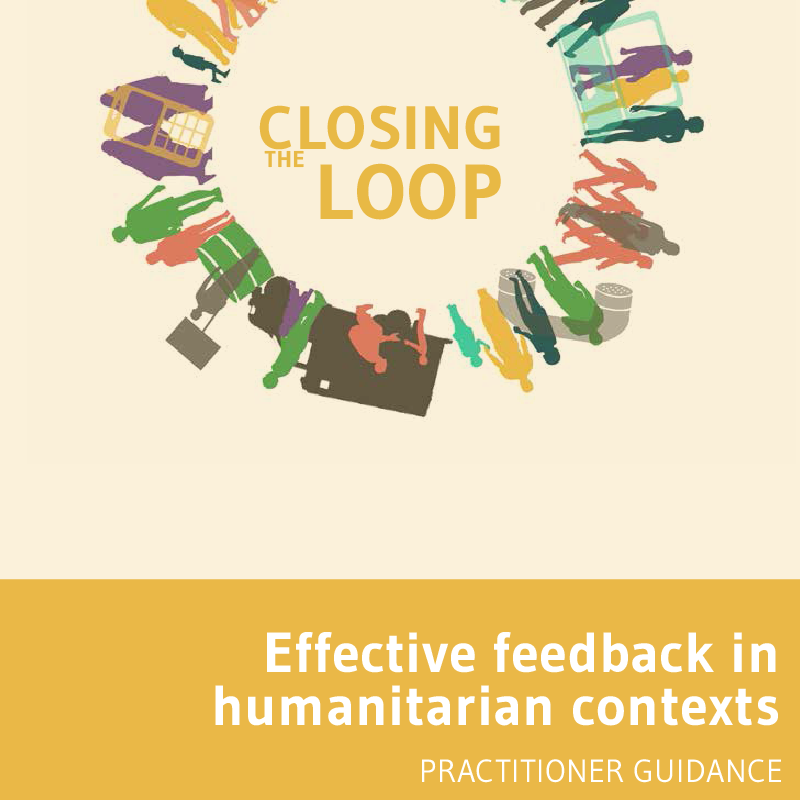 The Listening Program continued to research and advise donors, operational aid agencies, evaluators and others on the use of feedback loops and other ways to more effectively listen to, engage with and be accountable local people, organizations, and governments. The experience and lessons gained through the years of LP’s operation are the foundation of CDA’s Accountability and Feedback Loops Practice Area. CDA continues to promote learning in this field, both through advisory services and through ongoing collaborative learning efforts. How do people at the “receiving end” of international aid assess its effectiveness? Who sets the standards for aid, and to whom is it accountable?